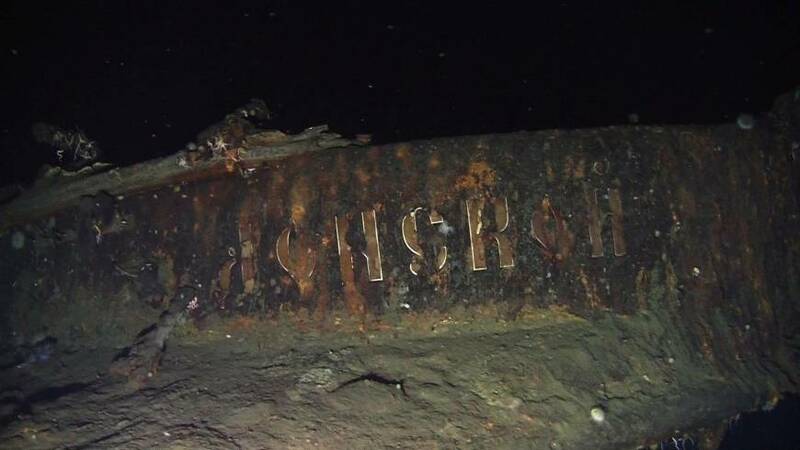 SEOUL - A South Korean company’s claim to have found a sunken Russian warship has triggered investor frenzy amid speculation the ship was carrying an enormous amount of gold when it sank 113 years ago. 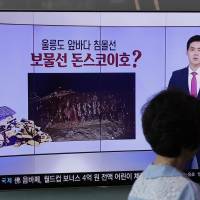 South Korea’s financial regulator subsequently issued a warning against possible investment losses. 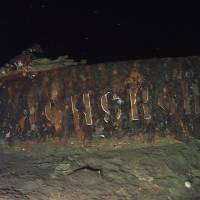 The Seoul-based Shinil Group said Tuesday its divers discovered a wreck it identified as the 6,200-ton Dmitrii Donskoi, which went down during the 1904-1905 Russo-Japanese war off an eastern Korean island. 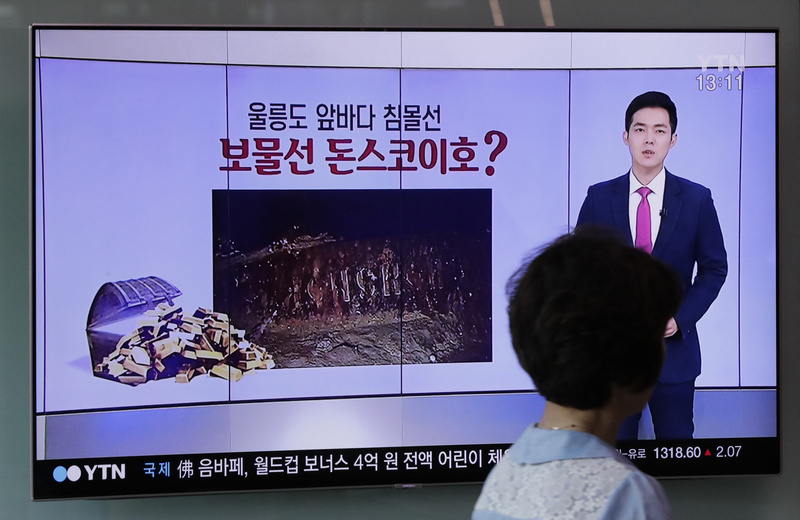 The company speculated about 200 tons of gold bars and coins that are worth 150 trillion won ($132 billion) would still likely be aboard the ship.